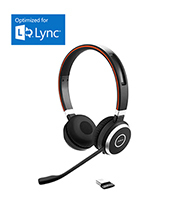 Plantronics MDA220 USB Headset Switch is an innovative tool used for transitioning to Unified Communications, which means that users can manage all the calls from softphones, mobile phones, and desk phones that are connected to the system using a single headset. 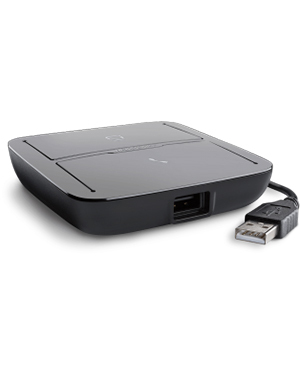 With this device, users can be freer in moving around the office while at the same time making sure to be connected to the system. The switch can improve a user’s call handling and management skill, which can also improve the productivity at work, especially since the transition of calls and devices can be done with a press of a button. 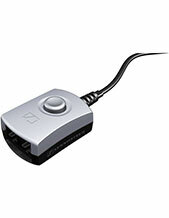 Plantronics MDA220 USB Headset Switch helps the company and users unite their enterprise. It uses stereo and wideband audio support in its operations and help users to have clearer conversations. It is integrated with advanced next-gen technology with adaptable design that can be used with a lot of devices and highly compatible with a lot phones and Plantronics headsets. Do you want to give this device a shot? Take out your phone right now and call Australia wide 1300 088 088 for details! Plantronics, with major headquarters located in Santa Cruz, California and around 5,000 employed experts worldwide, is a leading consumer and business audio communications enterprise that was founded in the year 1961. This global enterprise delivers products and solutions for one single goal, which is to support customers’ audio needs in the best way possible. Plantronics offers several specialisations in the market, including Home and Office Headsets, Unified Communications Solutions, Bluetooth Devices, Small Business Communications, Contact Centre Solutions, PC Audio Devices, Enterprise Solutions, Digital Enhanced Cordless Telecommunications or DECT, and Gaming Headsets. Plantronics is comprised of a global team that has an ambition for the production and innovation of excellent technologies and solutions, and their respective rigorous execution of features and functionalities. The company is able to provide well in the global market with the help of many distributors, retailers, service providers, and original equipment manufacturers in over 80 countries around the world. 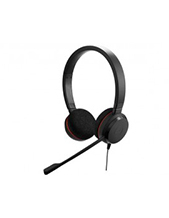 Headsetsonline Pty Ltd is an Australian online store that operates in the market through its enterprise-encrypted and secured website, Headsetsonline.com.au. This site has 256-bit identity authentication and 2048-bit root encryption, which is used by popular banks when it comes to then security log-ins procedures. It also has GeoTrust True Business ID with Extended Validation and green URL address bar HTTPS. All of these elements contribute in protecting all the transactions that are processed in the site. Headsetsonline has been operating for decades as part of an enterprise famous for providing corporate sectors and government agencies since the year 1998. With these decades of experience, the company has created a powerful product portfolio comprised of Australian standards certified audio products and high quality technical support services. All of the products and solutions from the company come from Australia distributors and not grey imports. The warranties that come from these products are guaranteed to cover Australia-wide.